These are some of the recent drawings that I have done. Two of them, the dartmoor (the one with a lot of mane looking at you) and the Morgan (the one that is shades in a bit darker) have already been posted. Note from Sydney: We do not remove good submissions. 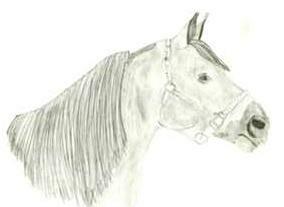 Your horse drawings are still up on the site but are moved on the list when new ones are approved. 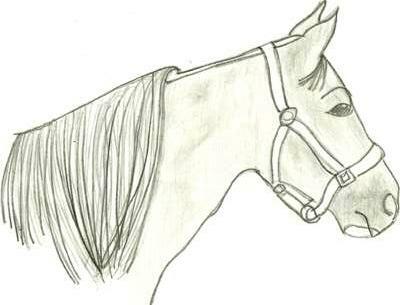 I'll post the links to your horse drawings in the comments section. 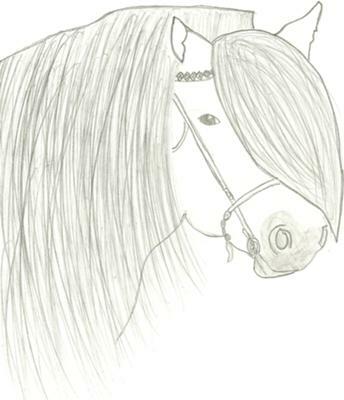 Here are the links to your other drawings..
Nice job! When you shade though, try to blend more. I recommend using a paper stub or colorless blender pencil.